Nicole knows that as a salesperson her job is not to simply facilitate the sale. Her job is to also be a trusted advisor. Home-buying or selling can be a difficult, stressful, often scary experience. Nicole's professional and personal approach will relieve that burden off your shoulders. She wants you to feel protected and will provide excellent service every step of the way. Nicole considers herself a true Mainer (or should she say "Maina"), although she's lived in the Indianapolis area for the past 19 years. Nicole was born and raised in small towns in Maine and graduated high school in a beautiful coastal town with 90 classmates. She went on to study at The University of Vermont. Nicole has come to find that although Fishers is much larger than where she is from, it still has that small town feel, and she loves that! Nicole has 18 years of sales experience in real estate (including with 2 National Builders) selling homes across the entire Indianapolis area including but not limited to: Noblesville, Fishers, Westfield, Carmel, Zionsville, Brownsburg, Indianapolis, McCordsville, Meridian-Hills, Meridian-Kessler, Pendleton, Broad Ripple, Franklin, Whiteland, and Whitestown. Over the past 18 years, Nicole has helped over 700 families find the right home to fit their needs. If she's helping you sell your home, she will use the latest technology to market your home to expose it to the widest range of qualified buyers. If she's helping you buy your next home; she will assist you with your loan qualification, seeking out the right mortgage company, finding the best community or proper home layout that meets your needs. 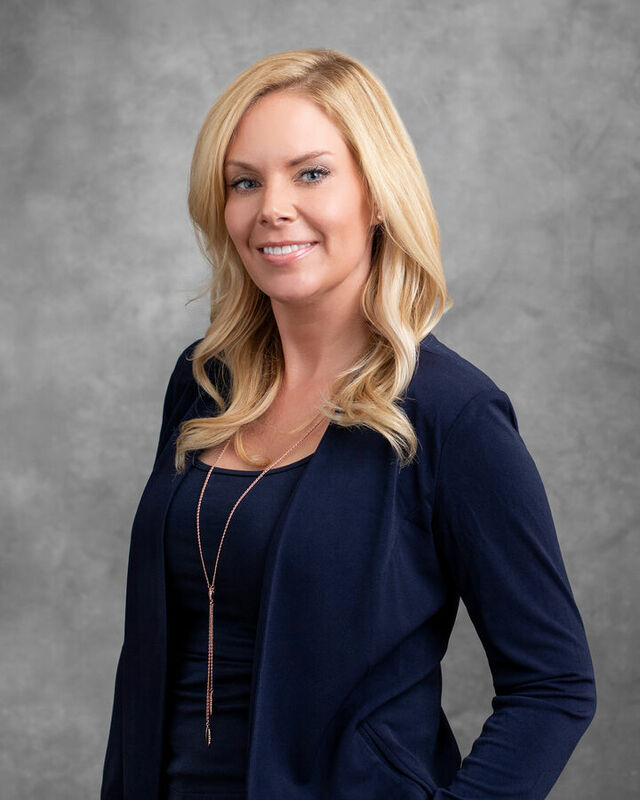 With her extensive background in new home construction sales for 12 years, Nicole is your new home expert who will guide you through the new home sale process maximizing the builder benefits for you. Whether it's a new home or an exisitng home, one thing is for sure: Nicole's experience allows her to walk you through the home buying and/or selling process smoothly from start to finish.